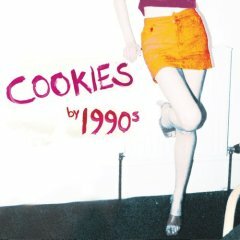 Okay, so I bought “Cookies” by The 1990’s a few weeks ago, but I was too busy to post. A fun record even if I don’t understand the band’s name. They’re more late 70’s than 1990’s with touches of Richard Hell, Dead Boys and a pinch of Dictators. “My Cult Status” and “You’re Supposed To Be My Friend” are humorous romps. 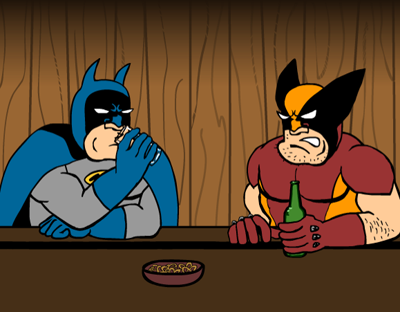 What Would Batman and Wolverine Talk About in a Bar? 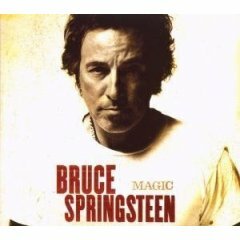 Author adminPosted on October 28, 2007 October 28, 2007 Categories animation2 Comments on What Would Batman and Wolverine Talk About in a Bar?